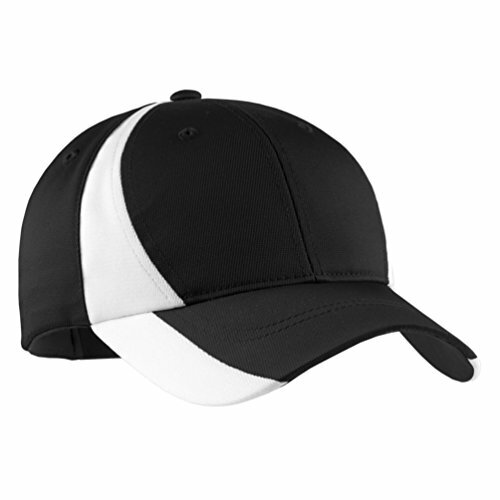 Sport-Tek Colorblock Performance Cap, OSFA, Black/White by Sport-Tek at Village Green Golf. Hurry! Limited time offer. Offer valid only while supplies last.